My mate are I looking to join a team in Brisbane. We are both intermidate players. I have been playing on off for the last 25 years. 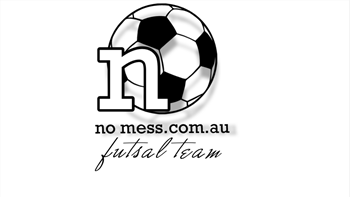 Are you looking someone for playing indoor soccer?? I would like to play it! I am a spanish boy and i used to play in my country! Tell me where, when... and if i have to pay something for playing it! Looking for a mixed or female soccer team on the Southside I live in Cannon Hill. Preferably at the Coorparoo centre. Definitely no pro. Have played a lot, poorly. Usually just for good fun. Willing to play in any team. Always keen. Ladies Social indoor-Intermediate I am looking for a social team that could make use of an extra member. i have not played in a while that's why I would like to join a social team. if you are looking for an extra member, please contact me.I am available most week nights and saturday mornings. I would prefer areas close to Calamvale. Thanks.